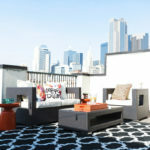 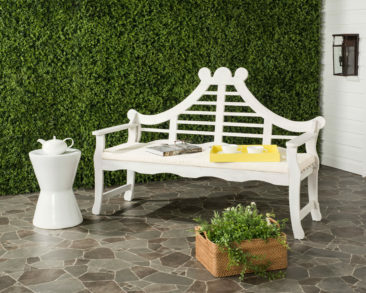 With warm weather rolling around, we’re very excited to spend our time outside this summer! 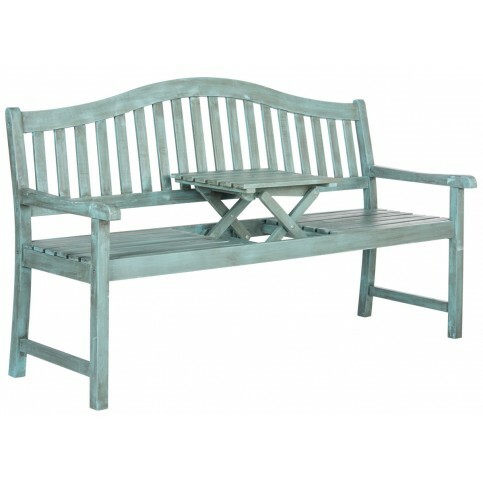 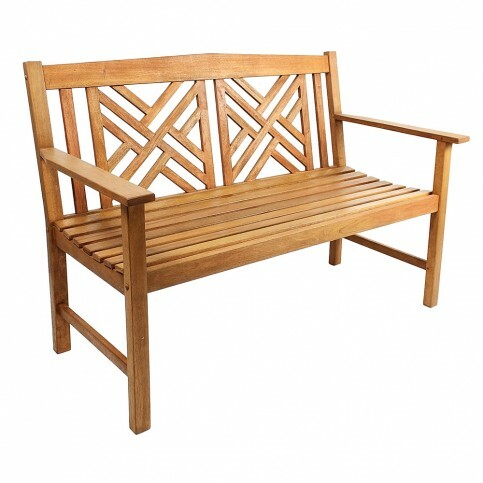 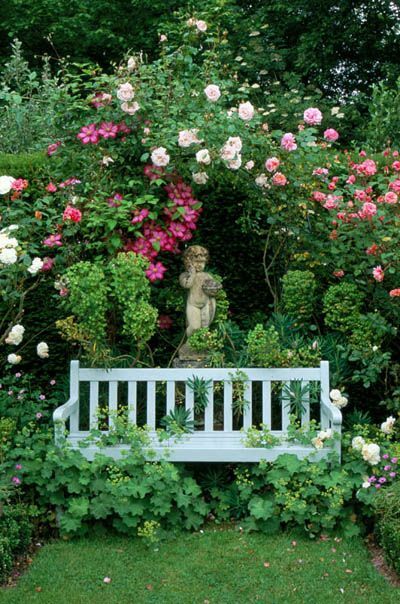 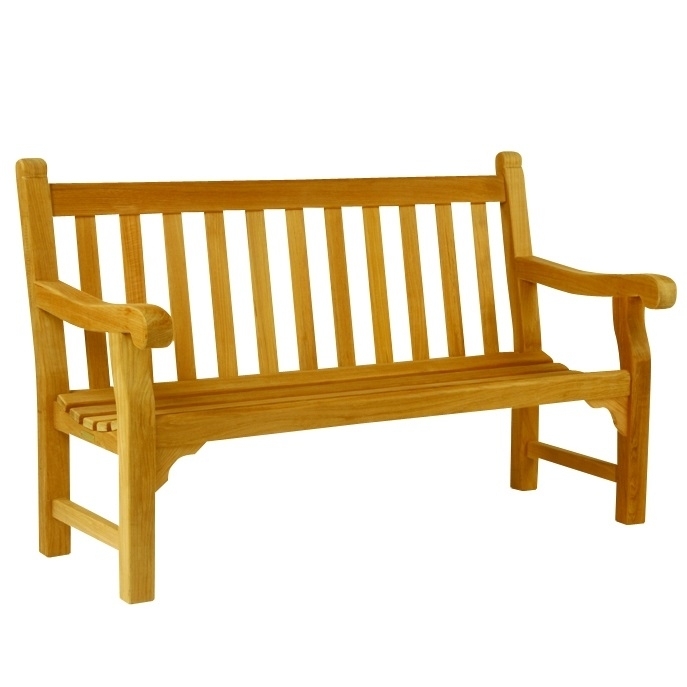 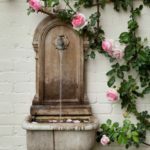 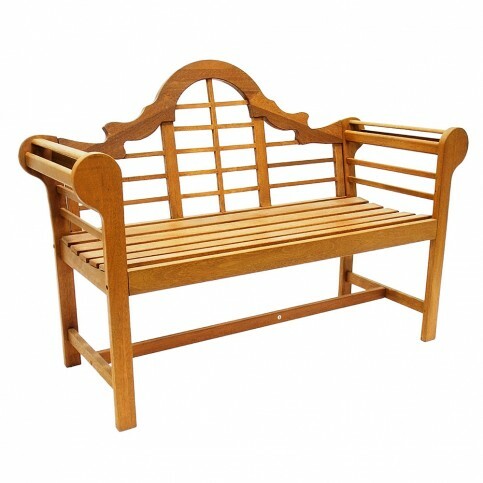 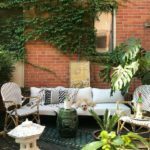 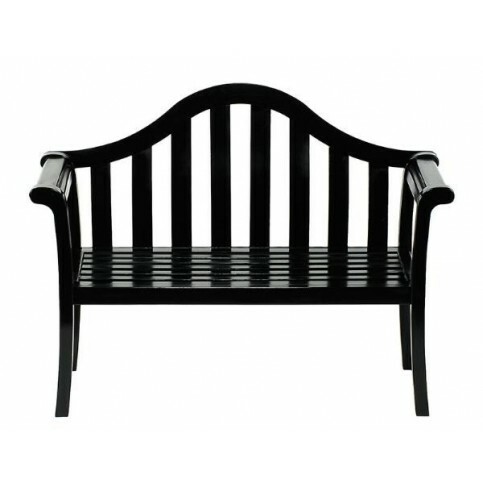 Decorate your patio and garden with our favorite outdoor benches. 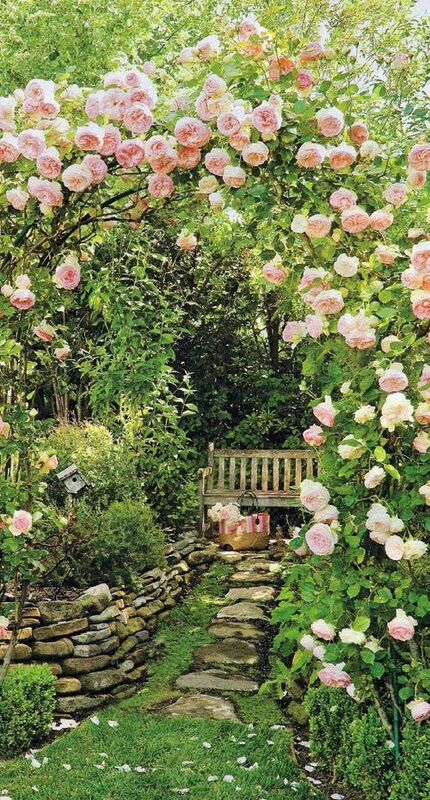 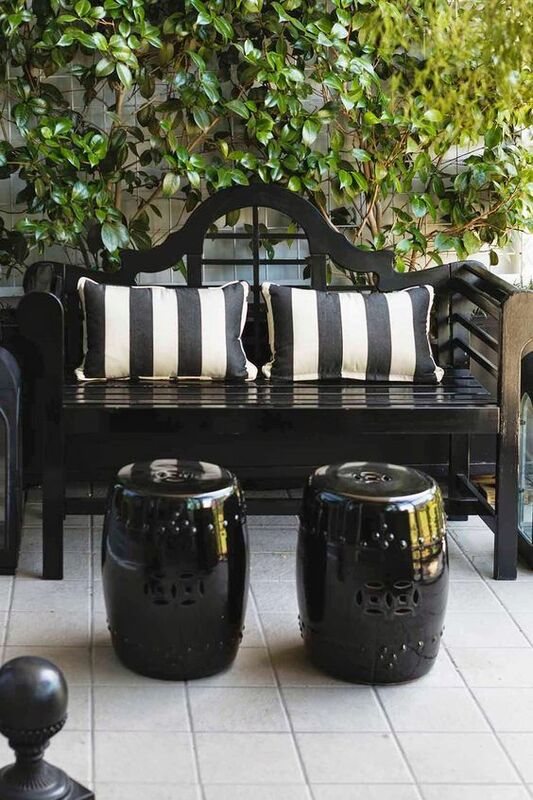 Dress them up with decorative pillows, throws, and porcelain stools or simply place them between the greenery. 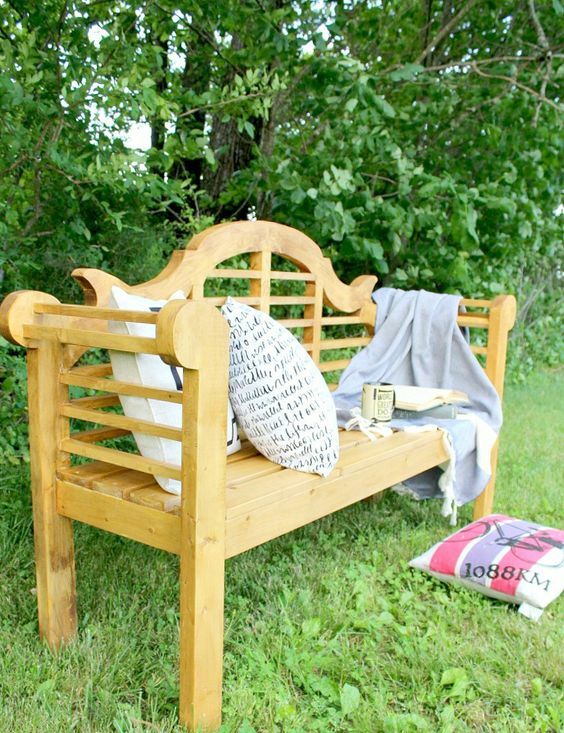 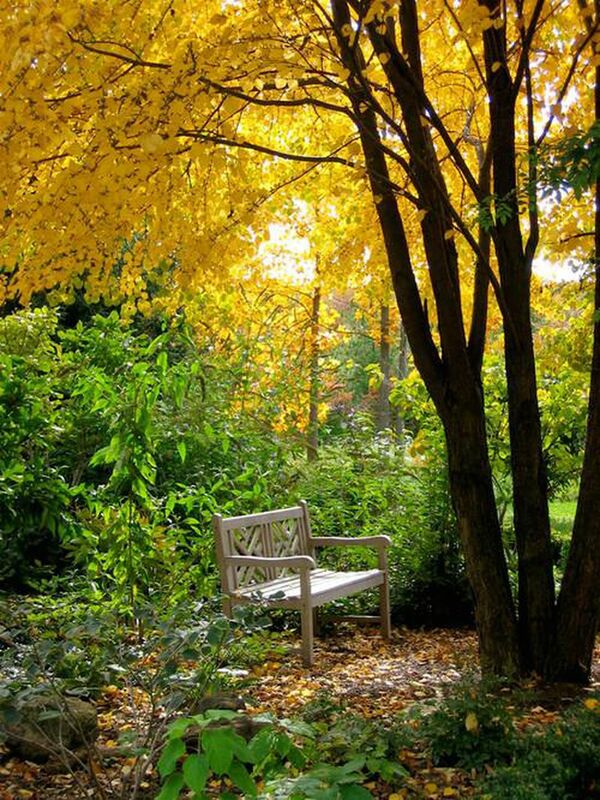 Grab a book, a cup of coffee, or a friend and take a seat on your new beautiful bench!